My husband and I are finally thinking about trying for a baby! 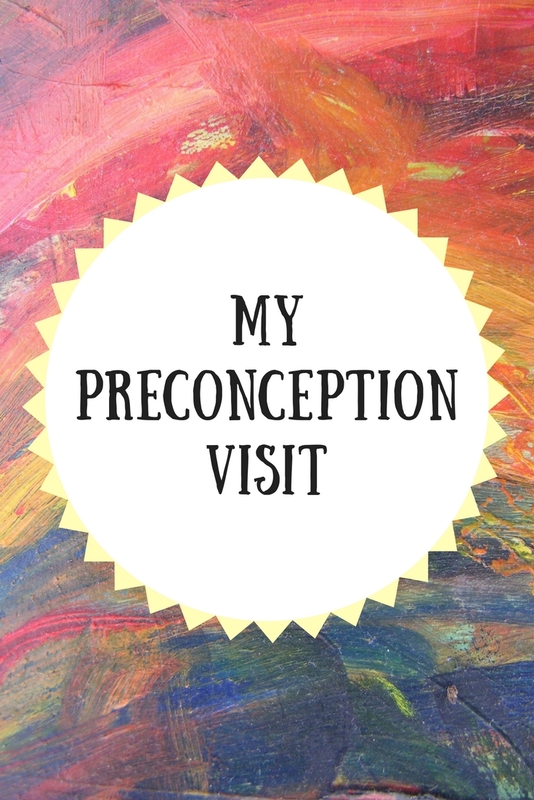 After doing some research online, I decided to schedule a preconception visit. It seems to be debatable as to whether or not this is a necessary visit, but as I have not been to a doctor in years and I had some questions, I decided it was best to make an appointment. I like to play on the safe side and we won't be trying till the fall or winter, so that gives me plenty of time to get into shape if I find out I need to lose more weight, change my diet, etc. Since I have not been to the doctor in years, I basically received a physical, which consisted of a pap test and having some blood drawn, which I actually dread more than the pap. I was able to ask my questions, like who do I see when I get pregnant, when to start taking prenatal vitamins, etc. She was very helpful and friendly, and basically told me to start trying! She did mention that I would have to get a flu shot in the fall and the only vaccine I might need is tetanus if it is not up to date, they will have to wait till they can get the records from the previous clinic I went to. That was it! It was just a basic exam and nothing to it. She said I can schedule an appointment with her when I think I am pregnant and she can confirm it for me. At that time she will also give me recommendations to an OBGYN or midwife and we can see what places will accept our insurance. 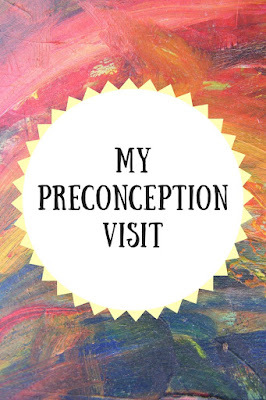 So is a preconception visit necessary? I don't think one should go out their way to schedule one (my doctor basically made me realize I was overthinking and worrying too much, having a baby is completely natural and the only people who really have to worry are those with known health problems), but if you have any questions or concerns, ask at your regular check-up, unless you are like me and have not been to the doctor since you were in high school, then I would go ahead and schedule a regular check-up and mention that you are planning on trying for a baby, that way they will give you a longer appointment so you have time to ask questions. Am I healthy? Do I need to lose weight? If on birth control, ask how long it might take before your cycle is normal. If you're not tracking your period/cycle or have an irregular period, ask for tips on how to know when you are ovulating and start keeping track. What OBGYN/Birth Center do you recommend? What medications are okay/not okay? Do you recommend a prenatal vitamin? There is so much to think about before starting the process of getting pregnant!!! My first was an opps so I wouldn't have been able to do this. My second one I just told my OB we were trying when they asked about giving me my shot and that was it. 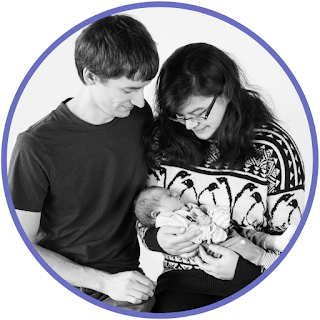 I used a super helpful app called Ovia we were pregnant within 6 months of trying. I used Ovia too, but have irregular cycles due to PCOS, so it didn't help much. OPKs did the trick! 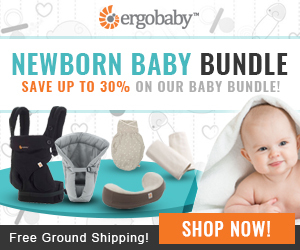 I wish more people knew about these things to consider before trying for a baby. We got pregnant straight away with our first and I didn't realize half the things I learnt along teh way - including about taking prenatal vitamins .